Our Lotus Blossom Oxford Candles have been lovingly made by hand using the finest natural soy wax and premium candle fragrances and colours. 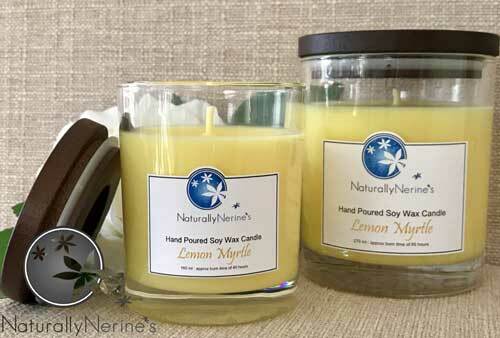 Our candles are strongly scented, have amazing fragrance throw and are long lasting. 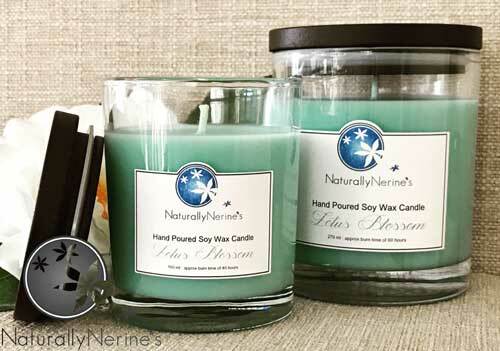 Our Lotus Blossom Oxford Candles have been lovingly made by hand using the finest natural soy wax and premium candle fragrances and colours. 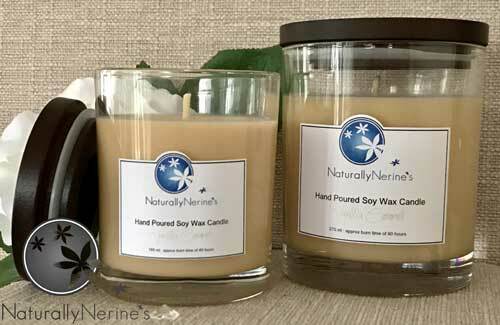 We use a 100% cotton wick which allows the fragrance to stay true to scent and provides an even, low soot burn. 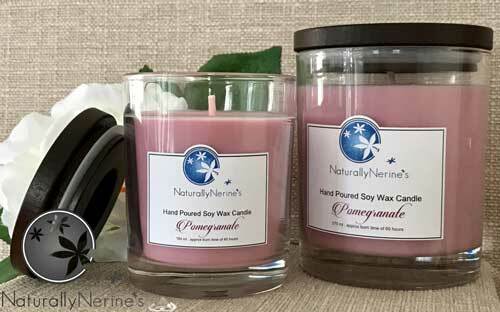 Our candles are strongly fragranced and are therefore long lasting and full bodied.